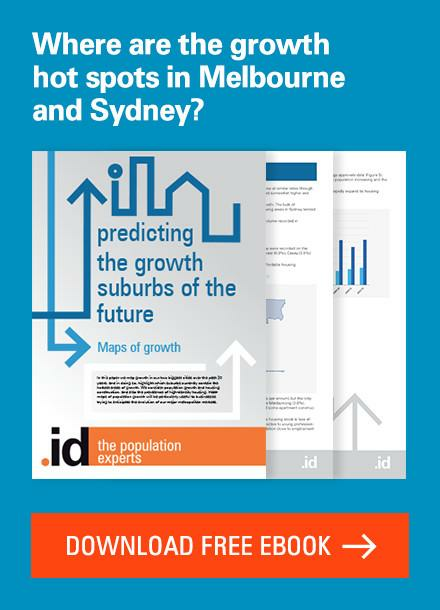 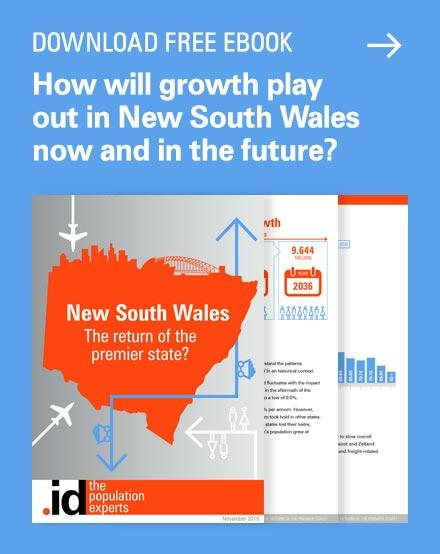 Forecasting the future of NSW: Where will population growth be located? 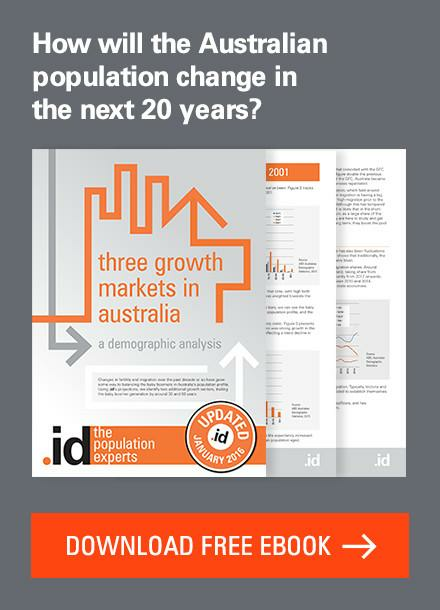 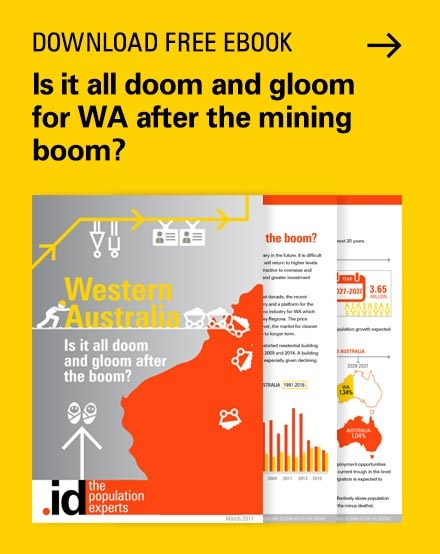 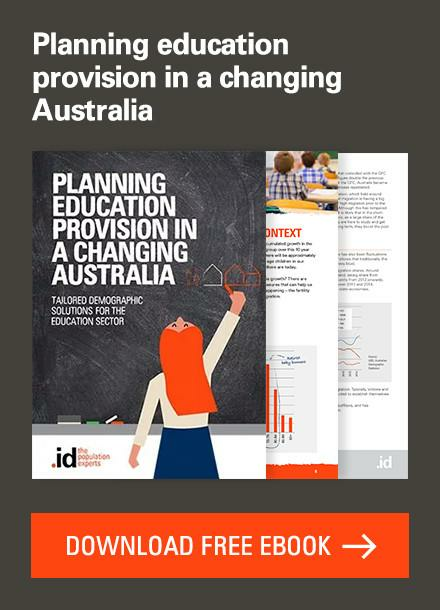 How did the population forecasters of last century think that Australia’s population would change and grow? 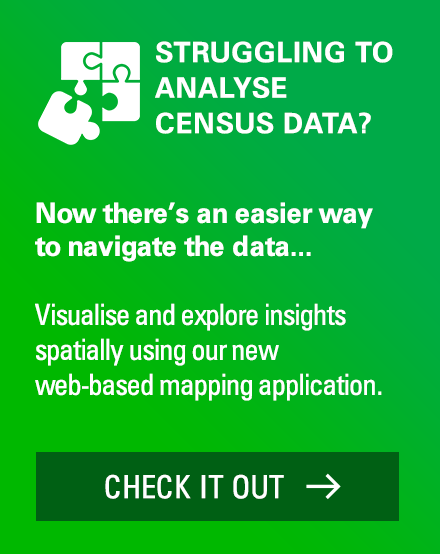 Do many Australians move to New Zealand? 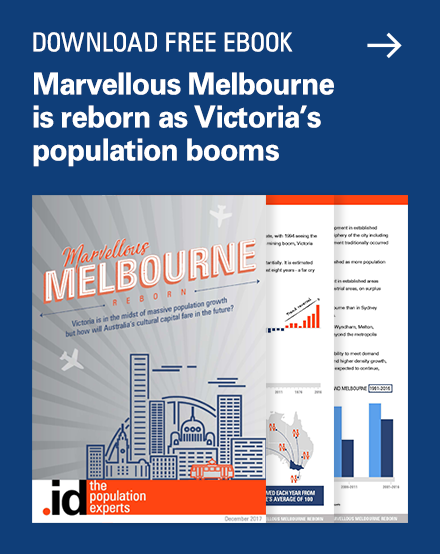 Do many Australians move to NZ? 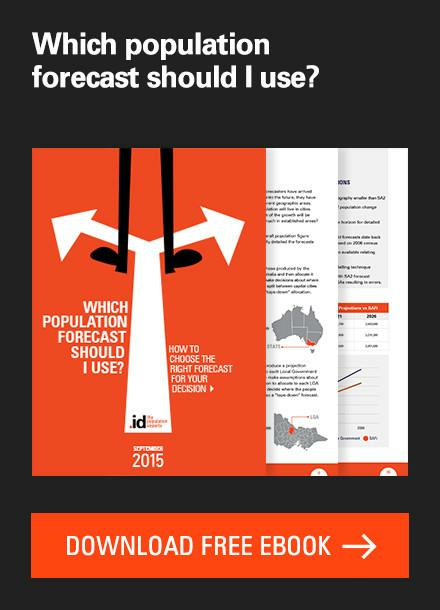 This question was posed to the Twitter-sphere recently and thus the topic for my next blog was decided.